Vegetable oil in industrial application and in daily life often exist in high temperature treatment, resulting in high temperature oil quality changes. Research shows that in the process of heating oil easily hydrolyzed, polymerization, oxidation, oxidation and secondary products of primary products, leading to the quality of the oil gradually decreased, and produce toxic or harmful substances and carcinogens, health hazards. There are many reports about the effects of heating on the physicochemical properties of oils. For example, the fatty acid composition of the oil is heated, and the determination of tocopherol and total phenolic content, density and viscosity, peroxide value, the content of trans fatty acid analysis, antioxidant activity, iodine value, research on color quality characteristics, has been a hot research field of oil. 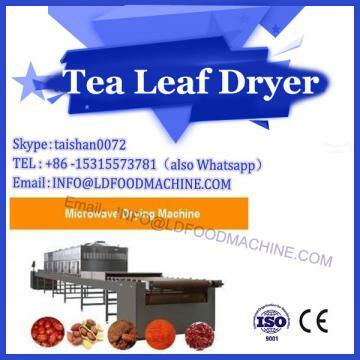 Microwave drying machinery and equipment technology is a new environmental protection oil extraction technology in recent years. It has good safety, mild conditions, low energy consumption and cost, and can obtain low denaturation protein, high quality oil and other functional components. For the extraction technology of soybean oil from soybean oil machine production line, the previous research mainly focused on the extraction strategy in the laboratory stage, in order to improve the total oil yield and total protein yield, such as the pretreatment process of raw materials, enzymatic hydrolysis process and the optimization of demulsification process. 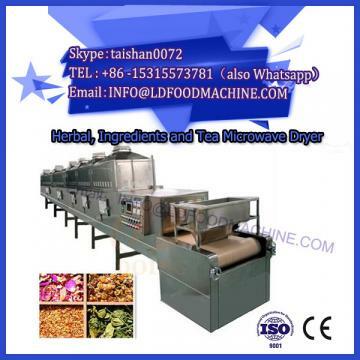 Soybean oil was heated by microwave drying machine and compared with other kinds of soybean oil (primary soybean oil, tertiary soybean oil, pressed soybean oil, solvent extraction soybean oil). 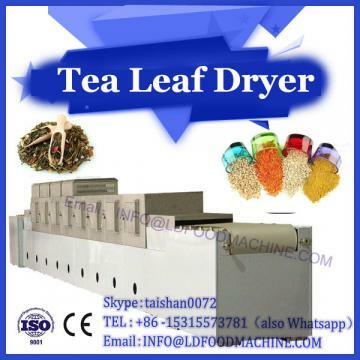 The acid value, peroxide value, p-fennel value, fatty acid composition and color of soybean oil were determined, and the quality of soybean oil was investigated by heating. Influence of characteristics. The results showed that the oxidation stability of soybean oil was the best, while the three soybean oil was the worst. 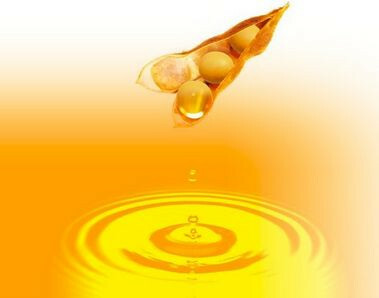 The acid value, peroxide value and p-anise value of five kinds of soybean oil increased with time, the polyunsaturated fatty acid content and saturated fatty acid content of five kinds of soybean oil decreased. After 8 hours of heating, the red value of enzymatic hydrolysis soybean oil, first-class soybean oil and solvent extraction soybean oil increased, while the third-class soybean oil increased. The color of soybean oil and pressed soybean oil is shallower.